Our recent major investment in ECI JCB and CAT excavators brings our total number of top quality excavators to well over 100. Our fleet includes micro, mini, and standard excavators. When it comes to choosing our equipment, we choose suppliers that puts the operator at the heart of the design. That means our range of excavators as easy, productive, safe and as fatigue-free as possible. At Laois Hire, we only stock the best-quality dumpers on the market. Our large investment in dumpers over the years, provides today’s customers with the very best products at the cutting edge of technology. We focus on customer satisfaction, safety and ergonomics across our range of dumpers. We only stock the best-quality rollers on the market. Our large investment in compaction equipment over the last number of years, provides today’s customers with the very best products at the cutting edge of technology. 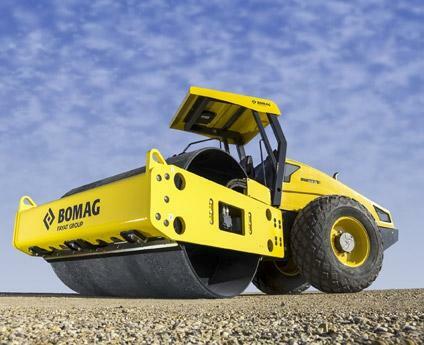 We focus on customer satisfaction, safety and ergonomics across our compaction range.